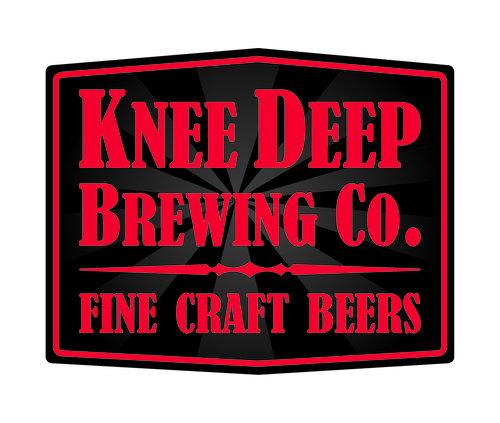 Contrary to the implications of its moniker, Knee Deep Brewing Co. isn’t stuck in any one place, and it’s not content to stand still. The Auburn, Calif.-based brewery has just reached across the country to tap Mutual Distributing Co. for statewide distribution throughout North Carolina, the company announced today, with the brewery’s full lineup of beers scheduled to be available in the Tar Heel State this July. The move into North Carolina is the company’s third trek away from home in just over a month; as of late, the brewery has taken an all-over-the-map approach to growth. In early June, it launched new distribution in Michigan; it reached the shores of the Hawaiian island of Oahu in May, per agreements with Henry A. Fox Sales Co. and Underground Wine Merchants respectively. 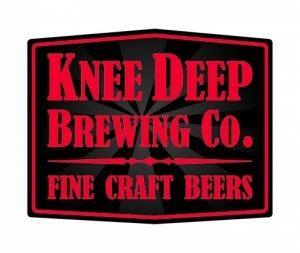 Additionally, Knee Deep anticipates extending its footprint to New York in a month or so, pending label approval, having signed agreements with Sarene Craft Beer Distributors LLC and Clare Rose Inc., according to Jerry Moore, the brewery’s CEO. After New York, though, Knee Deep expects to finish the year building out those markets, rather than launching more new ones. The brewery’s distribution footprint may appear arbitrary at a glance — moving off the pacific one day, to the southeast the next — but there was a very simple method to the madness, Moore said. 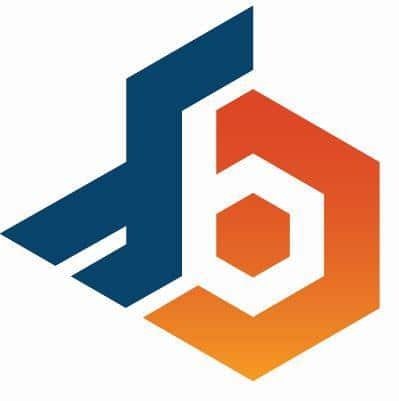 Moving from Lincoln, Calif. to its current digs in Auburn, however, allowed the company to build the capacity necessary to turn those conversations with wholesalers across the country into contracts. In 2013, the brewery squeezed “just over 2,000” barrels out of its 960 sq. ft. Lincoln facility. This year, Knee Deep projects to produce around 7,000 barrels in its much more spacious place in Auburn. At 18,000 sq. ft., its new home comes with room to grow, and the brewery expects to push capacity to around 14,000 barrels by the end of the year. With New York rounding its distribution footprint to nine states — all told, Knee Deep has contracts in California, Ohio, Nevada, Arizona, Idaho, Michigan, Hawaii, North Carolina, and New York — its current projections secure less than 1,000 barrels per market, assuming an even split. Of course, an even split is unlikely — its home market of California will see the lion’s share — but the brewery isn’t opposed to being a bit scarce as it familiarizes itself with new places, so as to keep Knee Deep from ending up in over its head. As the company grows, retailers too will likely have more options with Knee Deep’s offerings. Before moving to Auburn, about 90 percent of all the beer it sold was in 22 oz. bottles. Now, about 70 percent is sold in bottles, with the balance being sold as draft.